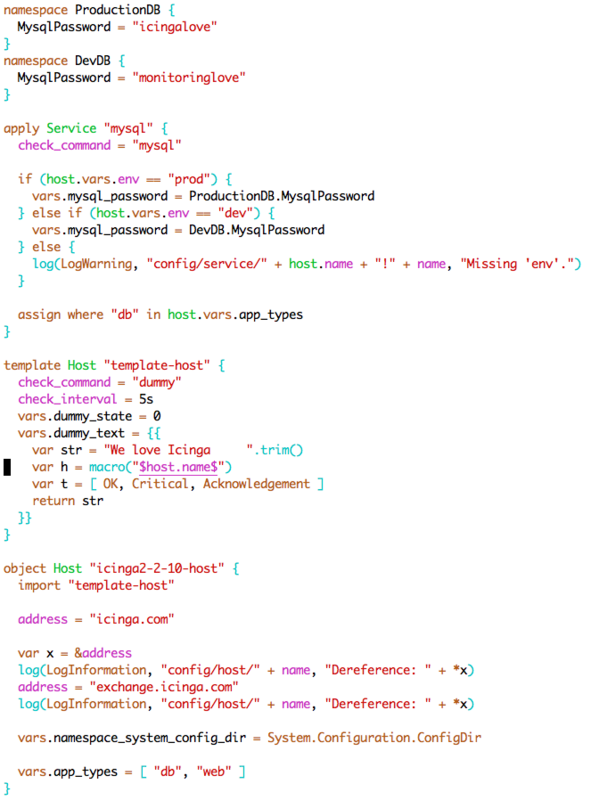 Last but not least, Icinga and its internals are sometimes hard to understand, especially when you start looking into the code, or are trying to troubleshoot something. The analysis from the TLS timeouts as well as config compiler changes in the recent weeks are reflected in the “Technical Concepts” chapter in the docs. We hope it helps new and old developers and those doing technical support. Official packages are available on packages.icinga.com. Prior to upgrading please read the full changelog and the upgrading docs. thanks for making this great software. icinga2 is much much better than nagios and better than zabbix.